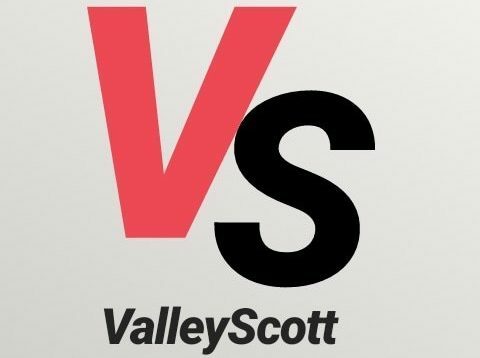 Yes, there is more to The ValleyScott Blog than just blog posts. Here is more stuff to look at. . .
Do you have a question for our “Answering Your Questions” series? Ask it here. . . Questions?